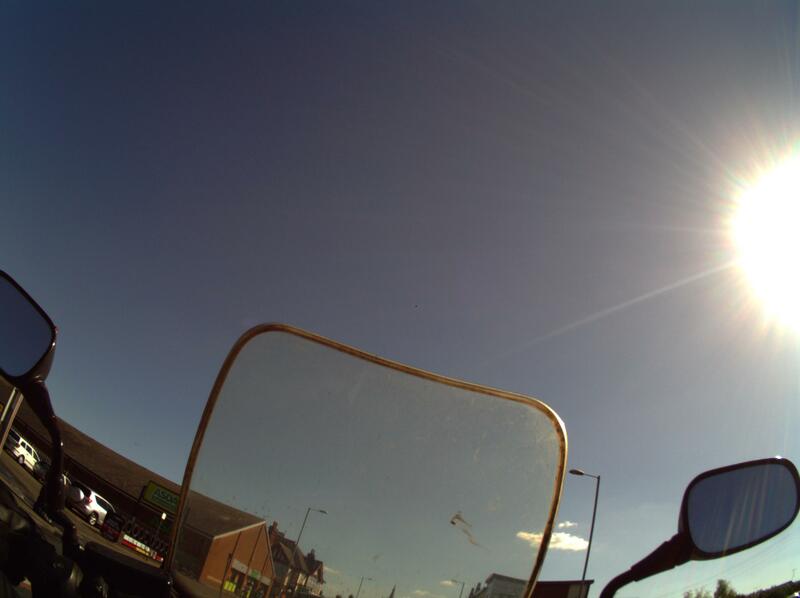 A while ago I went for a ride out across to Sheffield with the Autographer camera. I went over the Woodhead pass and back via Snakes pass. Some of the images are wonderful and it would be great to share them on a map using something like Flickr, Strava or elsewhere? 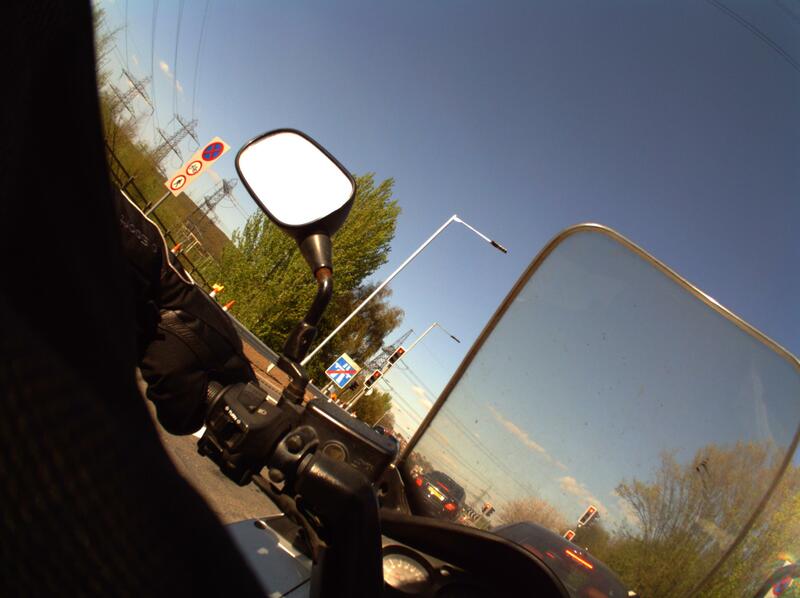 However I found out that the autographer doesn’t actually add the geotags to the photos directly. Instead it creates a file which a desktop application reads and adds to the photos directly afterwards. Its a bit weird because almost all camera phones support geotagging directly so you would have thought the autographer would also do the same? I like the Autographer because it writes most things to the storage like you would expect a camera to do. Making it highly usable on Linux. However the lack of geotagging without the application is painful and seems a oversight. I can’t understand what they were thinking… Yes additional data might not work in the EXIF data stream but geotags are very common now. If I was to do it again, I would do it with a GoPro and mount it somewhere better than around my neck. Seen quite a few riders with them strapped to the helmet, which makes the most sense.